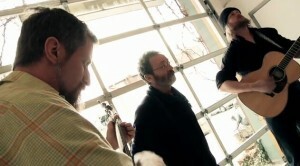 AlgomaTrad: The Algoma Traditional Music and Dance Group, in conjunction with St. Joseph Township, is excited to announce its presentation of 3-time JUNO award-winner and premier Canadian singer/songwriter David Francey (davidfrancey.com), on Saturday, July 28, 7PM at the new stage at the Centennial Grounds in Richards Landing. “David Francey – from carpenter to songwriter.” Since leaving construction to record “Torn Screen Door” in 1999, Scottish-born Canadian David Francey is now recognized as one of today’s finest singer-songwriters. “Francey’s straightforward songs tell honest stories of real people and real places. Poetic perception and a keen eye for the heart of the matter are trademarks of Francey and his music.” Shelter Valley Folk Festival. David Francey has released 9 recordings to date. His most recent, Late Edition, has garnered much praise and two Canadian Folk Music Award nominations. As well as a three time JUNO award winner, David also had the honour of receiving the prestigious SOCAN Folk Music Award. 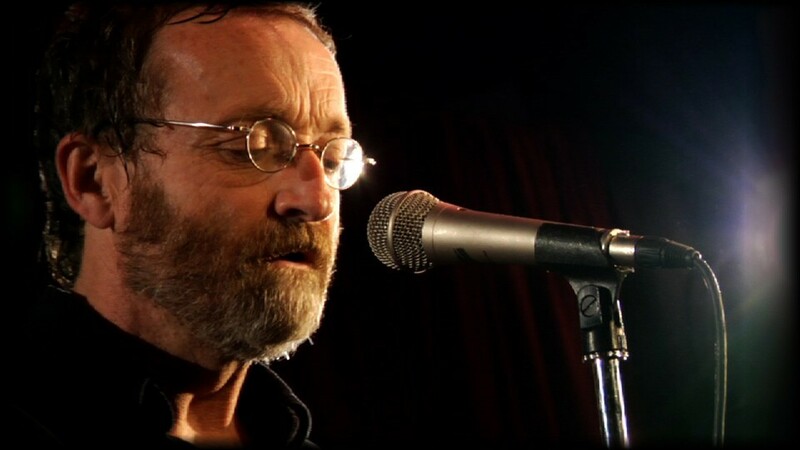 In the last few years he took home the Grand Prize in both the International Acoustic Music Awards and in the Folk category for the John Lennon Songwriting Awards. As well, David’s song “Skating Rink” was chosen as the official theme song for Hockey Day in Canada. David will be accompanied at the concert by guitar wizard Mark Westberg and multi-instrumentalist Chris Coole. You can also check out a video of David’s song “Skating Rink” HERE. David Francey’s show will occur at the new timber-frame stage at the Centennial Grounds, sight of the past CornFest. Tickets are now available on line at www.algomatrad.ca/buy-tickets/ or can be purchased at various local businesses including: Ambeault’s in Richards Landing, 17E Trading Post, McClelland’s Hardware in Desbarats, Copper Bay Shell in Bruce Mines, Tamarack Health Food and Gifts, Country Way and RadZone in the Sault. Tickets are $20/person, $15/student, $10/12 and under. Ticket and show information can also be obtained at 705 782 4311. Algoma residents would normally have to travel to a music festival hours from home to see a performer like David Francey, and he is not performing anywhere else in the area…so, come on out and check out a great Canadian musical experience in a beautiful outdoor venue designed to be an exquisite experience for performers and audiences. AlgomaTrad concerts are supported by grants from the Ontario Trillium Foundation and the Northern Arts Program, Ontario Arts Council.